If you’re only going to be making 1 website, purchase the Hatchling Hosting Plan. However, if you think you’re going to be making more than one, get the Baby Plan. A hosting company houses the themes, files, and all the code to our website. And it is what really gives power to our website. Be sure to use the coupon code WPFORALL25 to save 25% off your hosting plans. This is also going to be done with Hostgator during your registration. While it does cost slightly more ($12/year instead of $10/year elsewhere), you’re going to be saving a ton of headache. So, just enter a name that sounds catchy to you and you’ll be good to go. Be sure to hold onto all this information, because it will definitely come in handy for the rest of your website building career. After logging in, scroll down almost to the bottom of your Cpanel. Here you’ll find a section called Software/Services, and you’re going to want to click QuickInstall. 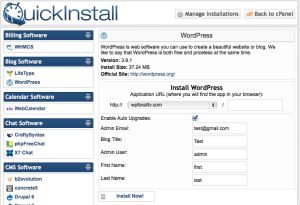 Quickinstall is a one-click web design software service. 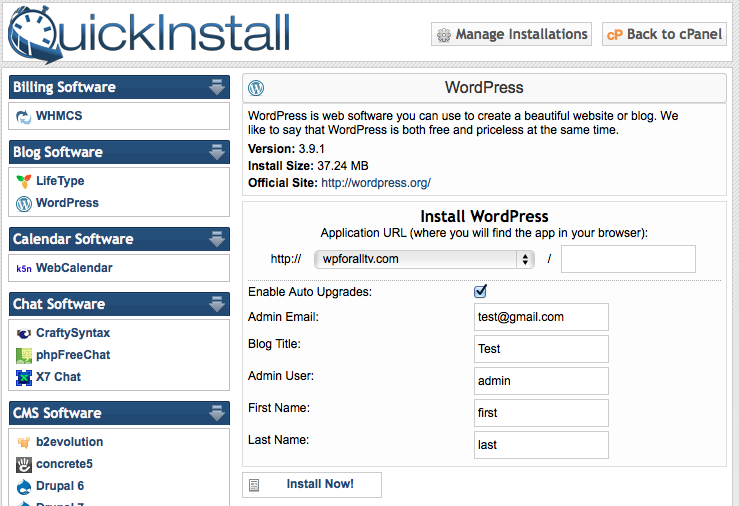 While there are a couple dozen software packages you can install, you’re going to want to click on WordPress in the left sidebar. From here, find your domain name in the drop down (at this point you’ll probably only have 1), and fill out the rest of the details. But be sure, to write down all this information, specifically the email and username you registered with. 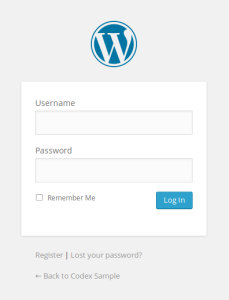 If you’d like, you can go ahead and login to WordPress by visiting your Wordpress Login URL and enter in your Username and Password. You should see something like the image below (if all went well). If not, feel free to drop me a line! 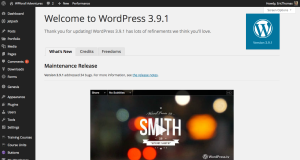 This is your WordPress Dashboard, and will be the topic of our next lesson.